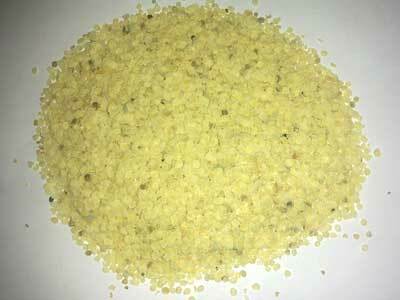 We are mediators for supplying & delivering to the clients, superior quality Guar Gum products, which is a primary marketable product of the plant. 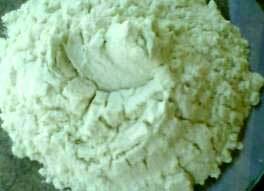 The Guar Gum is used in various industries of Food, Paper, Textiles, Oil Well Drilling, Mining, Pharmaceutical, Explosive and Pesticides using as binder, stabilizer, viscosifier, sizing and additive agent. The bye-product of this crop is used as cattle feed and as a green manure. 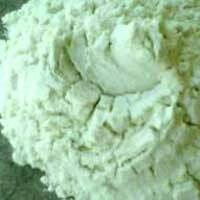 The Guar Gum provided by us is sourced from reliable manufacturers and offered to the clients after several quality control checks. 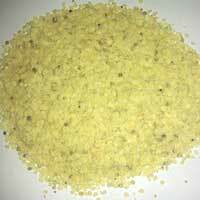 This variety of Guar Gum is brought to the clients at reasonable rates.